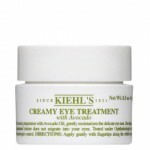 Another secret from the Garden Gal… Garden of Eden is the only store in St. Paul that carries Kiehl’s products! 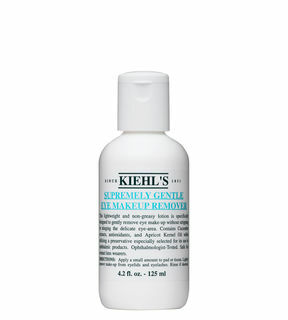 Many of our regular customers are already on to this secret and are pleased to save money and time by shopping locally for their Kiehl’s needs. 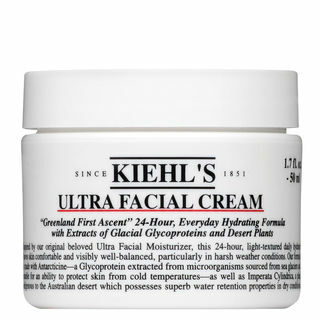 If you’re not familiar with Kiehl’s, this post is sure to fill you in on the secret! 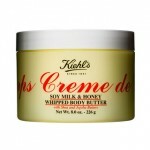 Since 1851, Kiehl’s has been at the cutting-edge of skin, body, and hair care for both women and men. With an extensive and impressive variety of products from which to choose, it was almost impossible to narrow down the list of our favorite Kiehl’s products carried at Garden of Eden… but here it goes! This hydrating eye cream doesn’t migrate into your eyes, which makes it an excellent choice for everyone, especially contact lens wearers. Another benefit is for swimmers- one of our loyal customers was amazed at how using it before going into the pool helped prevent her goggles from fogging up. Garden of Eden has a rapidly growing customer group of men who swear by the Facial Fuel line. Did you know that a man’s skin is actually thicker than a woman’s? That is why this line was created specifically for men’s skin, in order to help it maintain proper hydration. One added ingredient which makes the Facial Fuel line unique is caffeine, which will help your skin feel invigorated and revitalized. We can barely keep this facial moisturizer on the shelf! It is ideal for all skin types, especially in the extreme conditions of our Minnesota climate. Use it once and you will feel the difference- it is this Garden Gal’s personal “can’t-live-without”! One word we hear to describe this product over and over again is “AMAZING”! 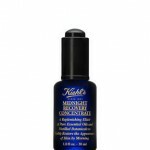 Midnight Recovery Concentrate is the ultimate treatment in creating a smoother, more radiant complexion and who doesn’t want that? 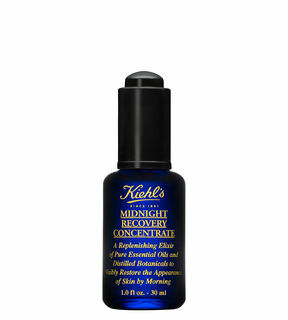 Use this serum overnight and you will see and feel the results by morning. 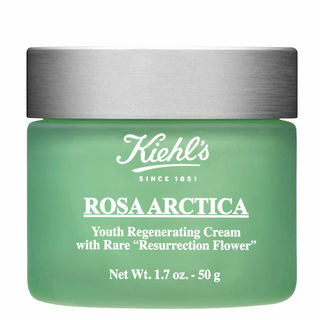 Simply described by Kiehl’s as their “classic anti-aging moisturizer”, Rosa Arctica is a definite favorite of staff and customers. This gentle yet effective cream works well on all skin types, even sensitive and extremely dry, by simultaneously hydrating and protecting your skin from future damage. A little goes a long way. Stop in and try it for yourself. Every woman knows that a good eye make-up remover is hard to find. 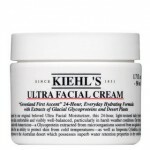 Thanks to Kiehl’s, the search is over! This lightweight and non-greasy lotion is extremely gentle on the delicate eye-area and is safe for contact lens wearers. This formula is so refreshing that you will actually look forward to taking your eye make-up off at the end of a busy day. Opthamologist-tested– your eyes will thank you! 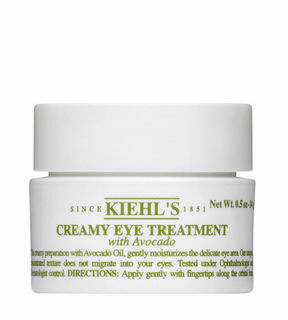 Another Kiehl’s must-have. The Ultra Facial Cleanser is gentle, effective, and perfect for any skin type. Like all Kiehl’s products, it has been specially formulated in order to create a PH-balance to maintain the skin’s natural balance. This product is the ideal first step in your cleansing routine, to be followed by the Ultra Facial Toner and Ultra Facial Moisturizer. 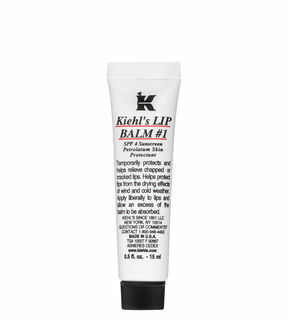 A true Kiehl’s classic, this hydrating lip balm has been around since 1969! The formula, including soothing emollients Squalane, Lanolin and Sweet Almond Oil, create the perfect barrier against the dryness of both the cold bitter wind and the heat of the sun. Once you try it, you will see for yourself why it is #1! After using this intensely moisturizing hair treatment, you will understand why Argan Oil is the “it” oil of the moment! This product is effective at taming frizz without weighing your hair down with unnecessary ingredients. All that and it’s paraben free! Can a skin care product be yummy? 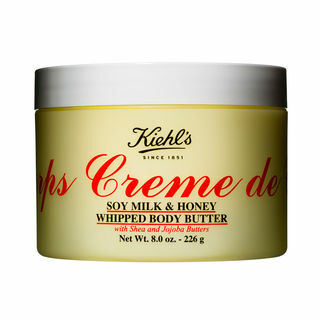 We have heard many customers declare that the Creme de Corps lotions and body butter are just that and we have to agree! The combination of soy milk and honey is the ultimate in decadence as well as highly moisturizing and emollient. 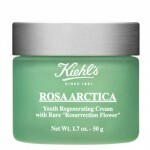 Winter or summer, this is THE moisturizer for your whole body. 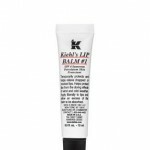 What is your must-have Kiehl’s product? Let us know in the comments or stop by the store to see our entire Kiehl’s line!